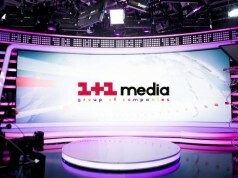 The “1+1 Media” Group will act as the distributor of the Viacom’s exclusive rights to broadcast the US TV channel Spike, a localized version of which will be available to Ukrainians from September 1. 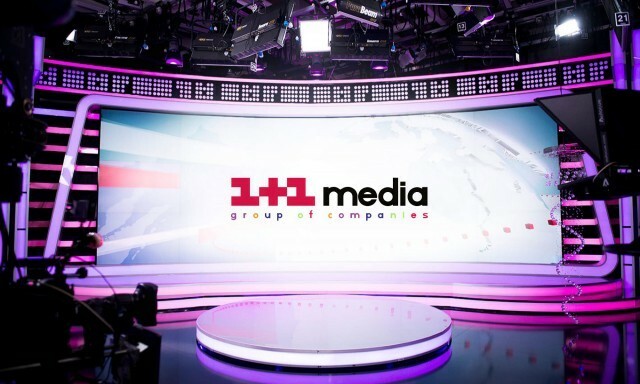 The Spike’ entry into the Ukrainian TV market is a part of the Viacom’s global policy for distributing channel and strengthening strategic partnership with “1+1 Media”. The channel’s viewing grid for Ukraine will be scheduled in Europe, therefore, depending on the likeness of audiences’ preferences it will be somewhat identical to video tracks of other countries. The concept of content will be molded in view of the audience’s demands and include products of own production of the Spike channel, the Paramount studio, as well as American and sometimes West European TV series of other studios. More specifically, the audience will be able to watch such premium and cult-favorite hits as “Suits”, “Fargo”, “Sherlock”, “Peaky blinders”, “Kingdom”, “Ink Master” and many others. The original language of broadcasts is English. At the time of channel’s incorporating into distributor packages of providers, 30% of content will be available in Ukrainian. Later on, the percentage of localized content in the national language will go on growing, because part of the distribution earnings will be invested in the TV channel’s localization. The video library also is fully available in Russian. “Even before launching broadcasts in Ukraine, Spike caught the great interest of providers, so prior to the commercial distribution , we will provide our partners with an option of testing that channel, so that the audience would assess the high-quality premium content, which was so far available only on pirated online resources in Ukraine”, as commented on by Andriy Malchevskyi, Head of Broadcasting Network Distribution and Development Department at 1+1 Media. Spike is a channel for audiences who appreciate high-quality and modern TV series, movies and shows. The video library accounts for over 1200 hours of premium content in the genres of action, thriller and crime story. The channel is targeted at the audience that is interested in inconsistent and charismatic characters. The signal is encrypted by the conditional access system Verimatrix and is broadcasted via the Astra-A4 satellite (4.8°E). Let us recall that in April, the National Broadcasting Council added the Spike TV channel to the list of adapted channels.